The device was announced at two simultaneous events in New York and London to sync the launching. This attempt of HTC however failed and the discussions in the two events were completely Different. Wrapped in a Aluminum Body and Hosting a powerful 4.7 inch LCD display, HTC One surely doesn't disappoint after the HTC Droid DNA screen. With a whooping 468 ppi, the device is surely making it a treat to just look at. The Device has been launched with Two things that are really something to look at. First is the Ultra Pixel Camera technology which the HTC teased through photos in its twitter account. The other thing is the Sound technology, BoomSound which is set to make recording and voice call experience much better. 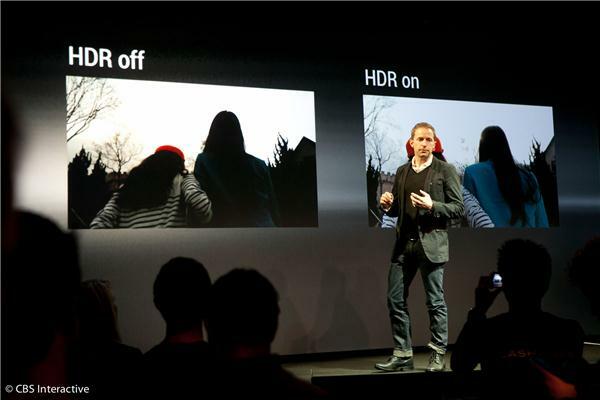 In addition to the improved sound output, HTC has also improved the capture with "HDR sound recording." Two mics, with membranes to record undistorted audio. HTC gave to example of recording in a concert where extra noise is a real problem for recording videos. HTC has also developed a new music player that uses the cloud to pull in lyrics and other song info. "The era of the megapixel is OVER." So Ultrapixel is a custom HTC technology. It gets more light than traditional sensors, which means better low-light photos. HTC didn’t stop boasting about the Ultrapixel Camera and said it could take in 300% more light then standard smartphone cameras. The Camera app is marvellous with several options including changing the Shooter from a Single Swype. 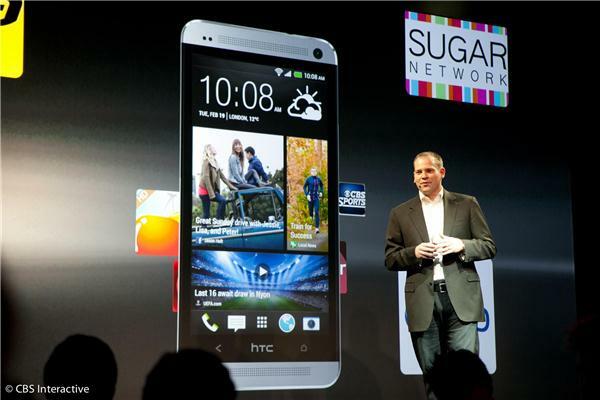 HTC Zoe, which automatically captures high-resolution photos and short videos at the same time. Zoes are short video clips, like cinemagram or Vines, but with HTC"s own proprietary format. The One can take Zoes, photos, and videos and automatically create "highlight" videos in the gallery. 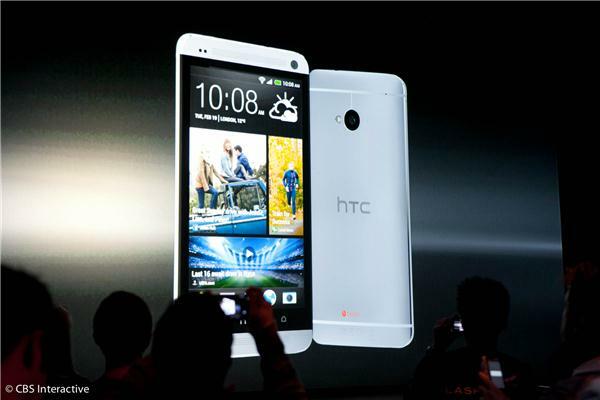 HTC One is surely a Phone all of us will be looking at and it is not far Away with the release set for Next Month. The Pricing hasn’t been discussed yet. This post is very useful for us. Because we have a lot of information about htc one. Thank you for this amazing post share.